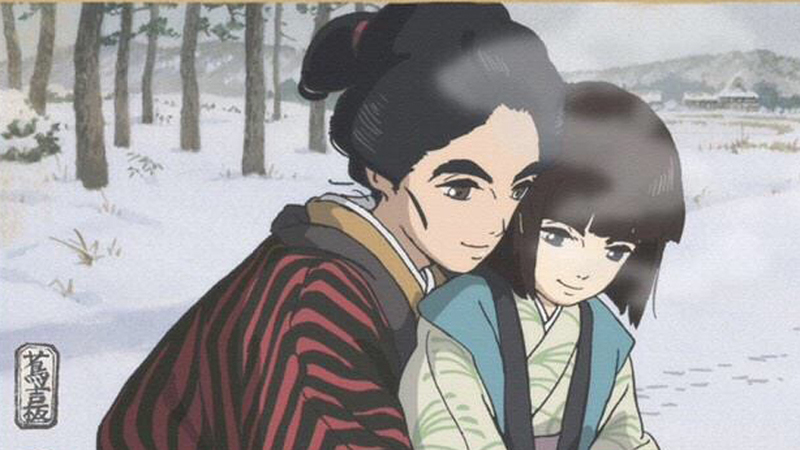 GKIDS, an American film distributor in New York which focuses on “sophisticated and indie” animation, will be delighting movie-goers once more with the North American release of Miss Hokusai, director Keiichi Hara’s award-winning animated coming-of-age tale. 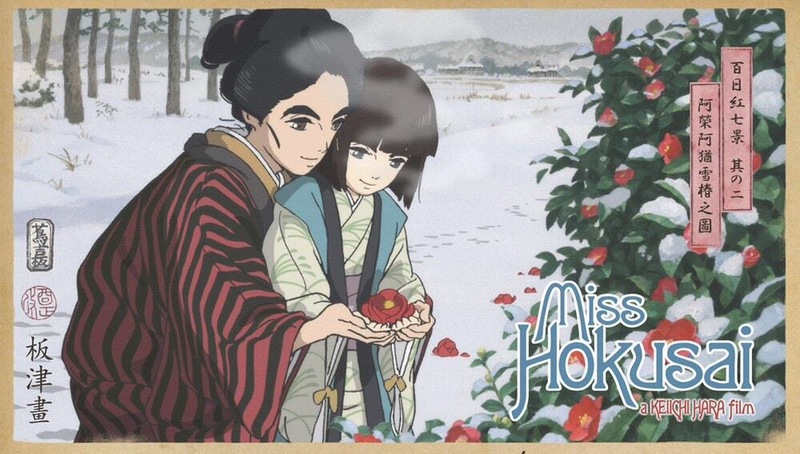 Set in the Edo period, Miss Hokusai tells the story of an aspiring young artist, O-Ei, daughter of renowned master artist Katsushika Hokusai, and her struggles with her identity as well as her emerging sexuality. This film is an adaptation of Hinako Sugiura’s manga Sarusuberi by Miho Maruo. The film will open in New York at Angelika Film Center on October 14, with a North American expansion to follow.